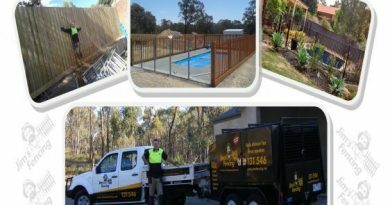 Recently, Eden Exchange spoke with Michael Clark, franchisee for Jim’s Fencing Hillarys in Perth, Western Australia. 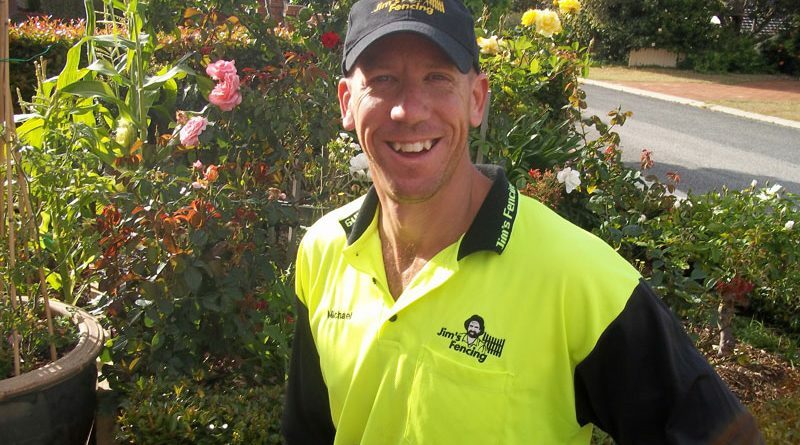 Michael, who runs the business with his wife Deb, discusses how a background in sales helped make the difference as a franchisee, what he loves most about the business, and what type of person would suit running a Jim’s Fencing franchise. Eden Exchange: Hello Michael, and thank you for speaking to us. Can you tell us about your professional background, your current role and your territory with Jim’s Fencing? Michael Clark: Sure, I was a professional sportsman straight out of school for ten years, and then later moved into a sales roles after that. 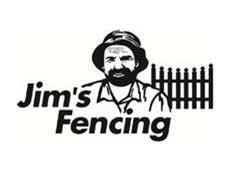 I’m currently a Jim’s Fencing contractor, ‘franchisee’, and my official territory is Hillarys. Hillarys is a great place to build fences. You have the sea breeze in the air, the west coast drive is a magnificent sight and it’s a bustling place all day long. While my official territory is Hillarys, I also operate across North Beach, Whitfords, Guildford and Ocean Reef. I usually operate in high residential areas with a few commercial and industrial areas scattered here and there. It is very community based and great for tourism. 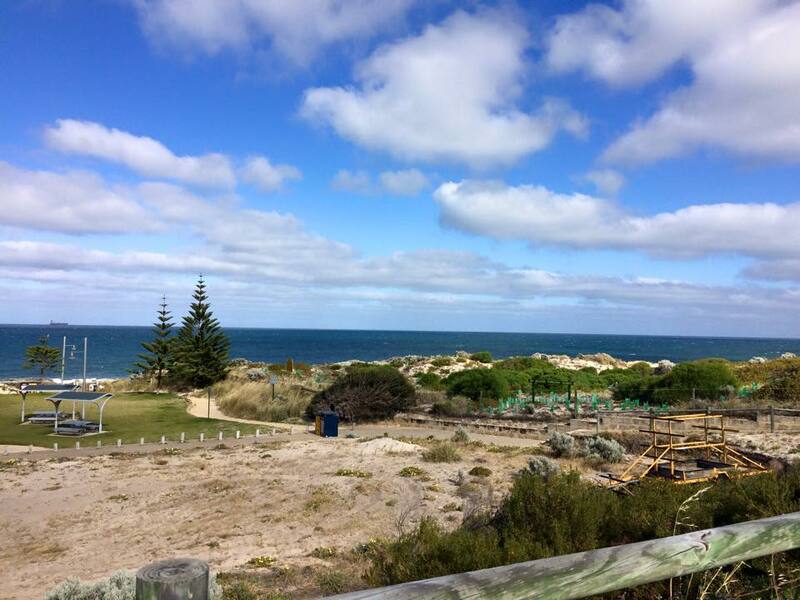 Northern suburbs of Perth and picnic areas. Eden Exchange: How did you come to be a part of the Jim’s Fencing division? 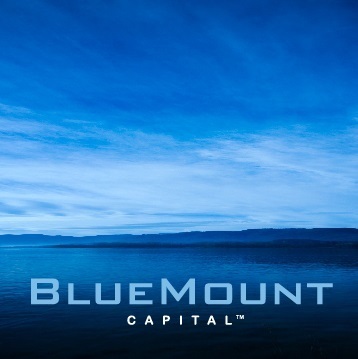 Can you tell us a little about the company? Michael Clark: I was drafted right out of high school for the Fremantle Dockers and then switched to Collingwood for a while before I called it quits in the AFL. I was then picked to play professional cricket for the WA state team the Western Warriors, so you could say my career path wasn’t your average story. When I moved to my sales role after a long sporting career, I found that it was not enjoyable for me. I found commission based sales roles too ‘cut throat’ and draining. As it happens, to our good luck, our fence had blown down in a storm at the time and my wife was chatting to the Jim’s Fencing contractor repairing our fence. That turned into an opportunity. They put us onto the Franchisor for the area, David Fitzpatrick and his fencing business partner/wife Mandy. For my wife Deb and I, I’d say it’s fair to say we haven’t looked back. The Northern Fencing Division is a great bunch of guys that are happy to offer advice when asked. We all get along with each other really well, and it’s not just a boys club building fences. A lot of the Northern Fencing franchisees work alongside or manage the business with their wives. It was a great opportunity for Deb and I to work together, and after seeing David and Mandy as partners in work and in life we thought it would be a great opportunity for us. Eden Exchange: Did you find that your sales history helped in the beginning when you dived into Jim’s Fencing? Are sales skills vital in this line of work? Michael Clark: Yes! It certainly did! When you look at a business like Jim’s Fencing it’s not a typical quick flick through the yellow pages. This is still ultimately a sales role. You have to be able to sell yourself to the client firstly with your initial contact and service and what you can offer differently from others in the market. You also need to build a customer relationship and rapport so that you know they will call you again and even better refer you to another. Don’t get me wrong, it’s great if you are gifted at building fences, however being a great people person who can turn even the most sour of introductions into a sale is what any franchisee worth a dime needs to be able to do to make it work. Eden Exchange: With franchising we know that family support and encouragement impact performance and success significantly. How big of a role has you family had in the running of the franchise? Michael Clark: I agree, absolutely. My wife Deb is my partner in the business and we work together most days. She likes the work and she is not afraid to get her hands dirty and do some fencing so that definitely helps. I find that because it is the two of us I can be home when the kids finish school and be there for our kid’s events and holidays. If one of us is on the job it helps to have someone answering the phone and managing the bookings and quotes, on the other hand it can be good to work on a fence job together. Some franchise couples I have met alternate between administration and fence work and some just fall into a particular role because it suits them. There are many ways that a couple can operate a Jim’s Fencing franchise. It’s not always couples though, some are working siblings, parent and child and some are just good mates who have been friends for decades. I don’t think I would have stuck it out if it wasn’t for Deb, I just wouldn’t have enjoyed it as much and I would have burned myself out or burned bridges. I think at the end of the day you don’t go into business for yourself, you go into business for your family. 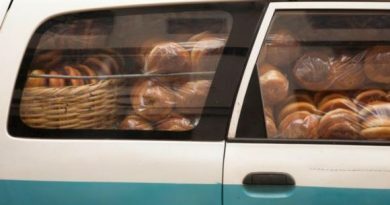 Sure franchisees across the board like to work solo and be their own boss in every way, but that wasn’t for me. Eden Exchange: Hillarys is one of the most beautiful spots in Perth. The West Coast drive is a magnificent stretch of beach water front and rocky shores. 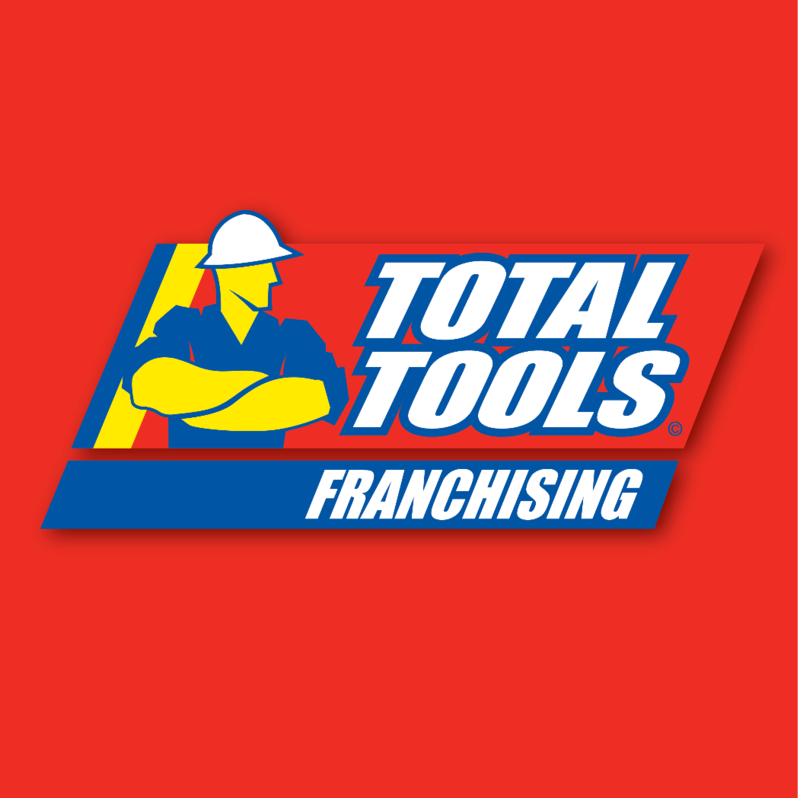 Can you tell us about your day to day and what it is like as a franchisee there? Michael Clark: My day to day is hard work but good work. Digging holes and putting in fences, it’s what I want to do and I wouldn’t do it if it wasn’t enjoyable for me. If you are doing something day in and day out you should be rearing to go in the morning and get stuck into it in my opinion. Hillarys is officially my territory but I work all over the northern suburbs, it’s mostly residential, shopping centres and parks. I actually find getting around quite easy in my area. We have this street name suburb system that makes it easier to navigate. We have mineral themed streets, mythological creatures, water themes, and historical names – you name it! You know you are on the right track if the street names match a specific theme. Hillarys’ boat harbour and marina. Lots of community activities, restaurants, adventure parks and local independent shops. It’s a thriving place and there is a lot of fencing to be done. Eden Exchange: It sounds like an interesting location or work. Hillarys is a wealthy residential area featuring Hillarys Boat Harbour, the yacht club and the marine park like you said. Can you tell us a little about your customers and the existing markets for the area? Michael Clark: Sure, my main market is Colorbond Fencing, which is popular in my area, although I do some horizontal slats, tubular pool fencing and Hardifence. My customers are fine and plenty, regardless of suburb. I don’t find my bookings are isolated or occur more often in certain areas more than others. Actually, it’s something I quite like about the franchise, it’s not the same routes and the same fences every time. 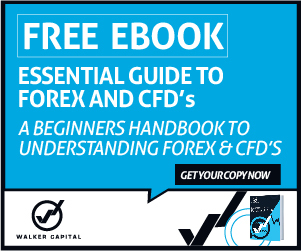 Eden Exchange: Do you find the type of customer makes a difference towards revenue and success? Whether it is highly commercial, industrial or residential? Michael Clark: I find that residential work is by far the highest paying, but that is due to the fact that it is harder work, with more variables and it’s more customised. The size of the properties contribute to that as well, Perth has some larger residential land blocks compared to over at the east cost. At the moment I am currently doing a fair bit of commercial work for a developer which suits me as it is ongoing work that is systemised. Eden Exchange: With the suburbs of North Beach and Waterman, either side the property values range is quite high, leaving opportunity for unique and/or decorative fences. Can you tell us what kind of fences you have built in those areas and are there any unique or elaborate fences that you are proud of? Michael Clark: I’d have to say that 95% of my work is Colorbond Fence. I do the odd decorative and elaborate fence but my focus is on Colorbond mainly. Horizontal Slats are becoming more common now and always look great on all kinds of properties. Especially with the right materials. 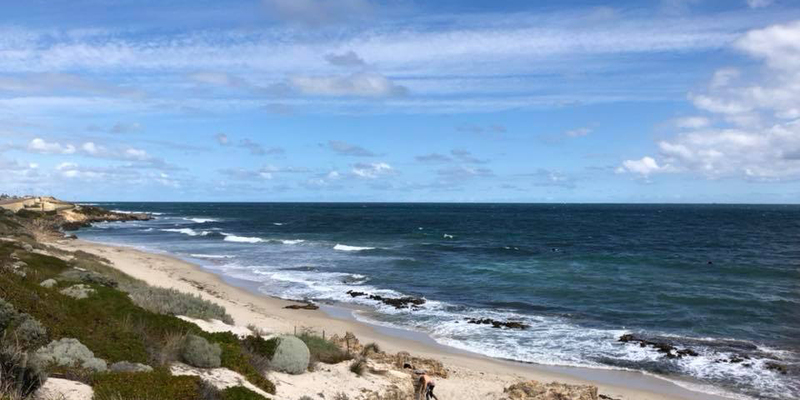 North Beach, West Coast Drive, Perth, Western Australia. 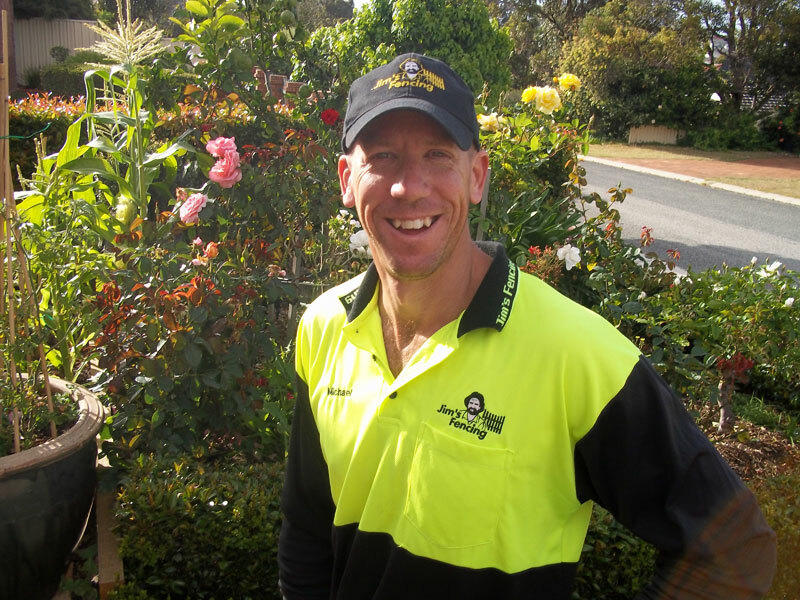 Eden Exchange: What do you love most about being a Jim’s Fencing franchisee? Michael Clark: Without doubt it is the freedom of being my own boss. I can choose when and what I do, and in my opinion you cannot put a price on that. I love the fact that I’m outdoors as well as working hard and keeping fit. The views don’t hurt either actually. Knowing that on the way home you can stop to have a treat or a coffee by the beach or along the coast helps at the end of a long fence building day. 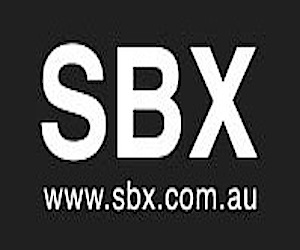 Eden Exchange: Do you have any advice for any potential franchisees looking to buy a Jim’s Fencing franchise in a territory similar to Hillarys? Michael Clark: I would say that like any business you have to work hard if you want to be successful. Jim’s Fencing is great because you have access to advice and assistance right away but only you can make it work. I know I can call a fellow franchisee or David and Mandy if I need advice on a type of fence build. If you need an extra set of hands on a job you can call a fellow franchisee with no dramas, we all get along great. In fact we’re actually friends outside of work, Deb and I are good friends with David and Mandy and meet up socially. Getting right down to it, I’d say for all businesses you need that drive to keep going, have the family in your corner or out on the job with you and a goal to keep you focused. It can’t just be for the money. If you have ambition, support and the means I’m sure any potential franchisee can make a real go of it and succeed. Eden Exchange: Thank you for your time Michael, it has been a pleasure.